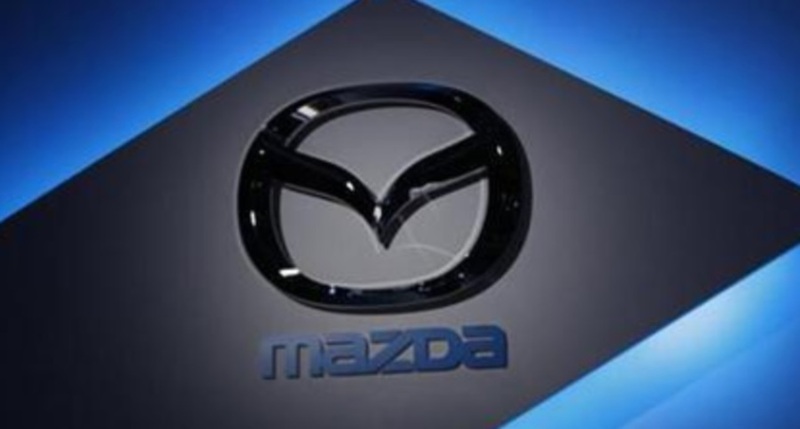 TOKYO: Mazda Motor Corp will continue focusing on driving performance over fuel economy, its chief executive said, even as the Japanese automaker follows bigger rivals in bringing more electric vehicles (EVs) to the market over the coming decade. "We have to be careful in how we say this, but our first priority is on driving performance," Mazda CEO Akira Marumoto told reporters earlier this week. "We want to improve fuel economy, but above that we want to use (our) new engine to improve driving performance." A key feature of Mazda's mild hybrids will be its new Skyactiv X engine, unveiled last year after a decade of development. It will be used in the revamped Mazda3 sedan and hatchback models, which will be introduced later this month before going on sale in the United States next year. Mazda has partnered with Toyota to pool resources and jointly develop EVs and other new car technologies, but Marumoto said that it had no plans to offer the new engine technology to the company's bigger partner.